What do you mix with Pink Gin? 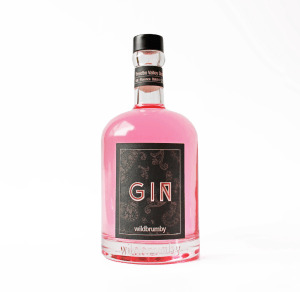 Just when you thought gin could not get any more popular, along came the pink variety. So what do you mix with your Pink Gin? Wildbrumby Founder and Distiller Brad Spalding explains. 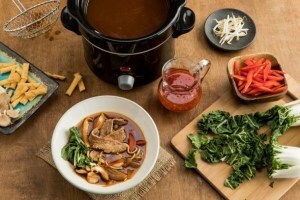 Handheld fusion, Asian hotpots and tastes of East Africa are among the key upcoming flavour trends flagged by flavour and ingredients company McCormick in its annual Flavour Forecast. 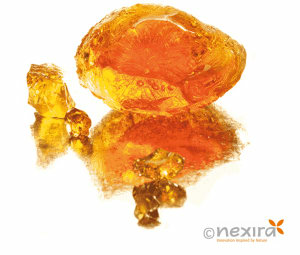 Alland & Robert has introduced a new gum for the formulation of coatings, fillings, dressings, desserts and emulsified sauces. 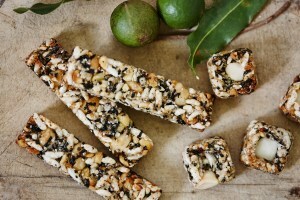 Three new products that use Australian macadamias in an innovative way have won the day in a contest that aims to inspire more manufacturers to use the premium nuts in their products. 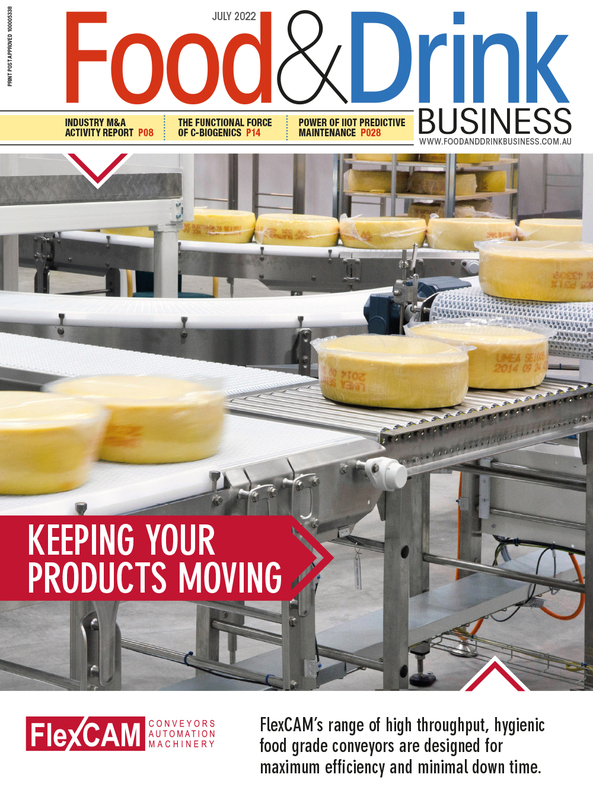 FODMAP-friendly Fibregum for food and beverage manufacturers is now being exclusively distributed by Hawkins Watts in Australia and New Zealand. 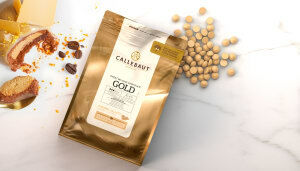 Callebaut Australia has launched a new chocolate product with a caramel twist. 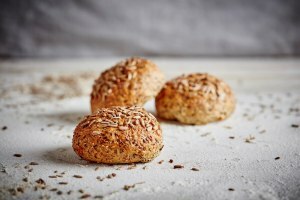 Brumby's has added a new low FODMAP bread loaf and rolls range featuring quinoa and linseed. 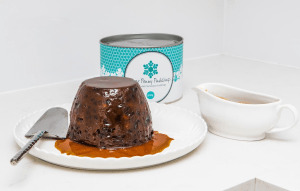 A traditional English Christmas pudding maker is tapping into strong demand for gluten-free versions of the festive dessert. Fiji’s Ministry of Agriculture has confirmed it will give FJ$1 million (AU$0.62m) in support of the country's ginger industry. Health, nutrition and materials company DSM has come in at number two on Fortune magazine's ‘Change the World’ List. 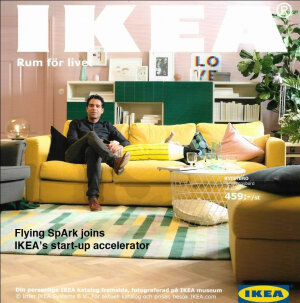 IKEA Bootcamp, a new startup accelerator from the Swedish flat-pack furniture (and food) giant, has selected its first business after receiving more than 1,200 applications from 86 different countries. The advisory commitree which oversees the health star rating (HSR) system will undertake a five-year review which addresses concerns. The growing awareness of health and the desire for wellness in modern lifestyles is leading to increasing consumer demand for reduced sugar or sugar-free food and beverages. 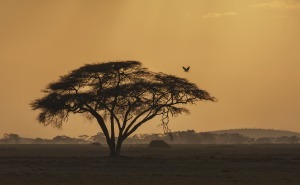 Flavour and fragrance company Givaudan provides the following insights. 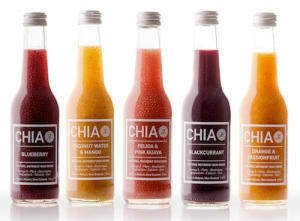 A New Zealand-made 'chia super juice' has been launched in Australia as a natural alternative to sports drinks. 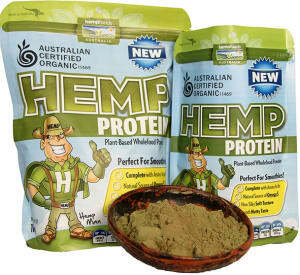 The use of low-THC hemp seeds in food products has been given the green light by state and federal health ministers after years of lobbying.